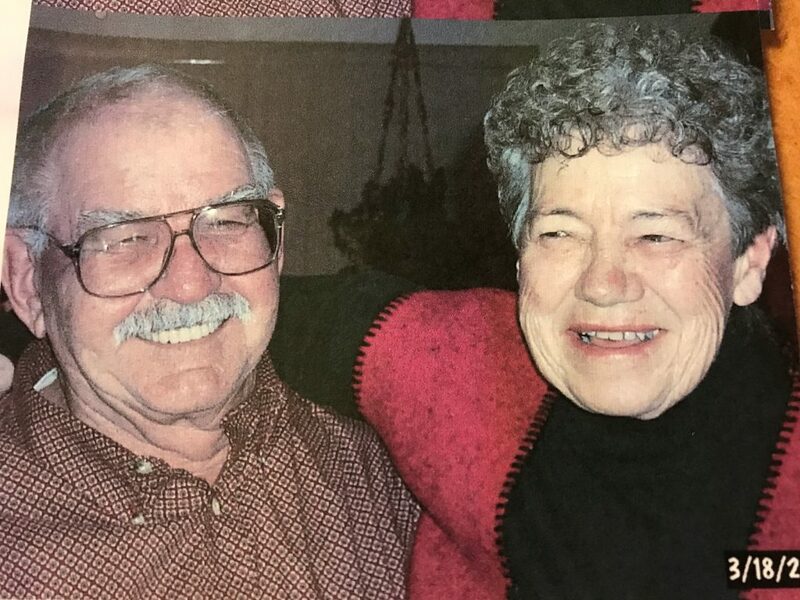 Cynthia Hobbs, formerly of Craig, died Tuesday, Jan. 15, 2019, at home in Montrose. Funeral services will be held at 11 a.m., Monday, Jan. 21, 2019, at The Grant Mortuary Chapel. Interment will follow in Craig Cemetery.